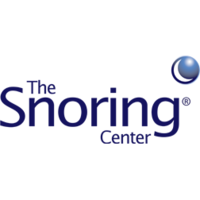 The Snoring Center is the leading provider of minimally invasive treatment for snoring and sleep apnea. 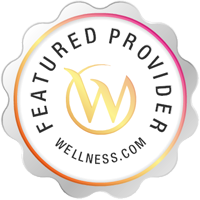 With locations in Dallas and Houston, Texas, we specialize in office-based treatments for snoring, sleep apnea, nasal allergies, tonsillitis and related conditions. Craig L. Schwimmer, MD is a board-certified ear, nose and throat (ENT) doctor and is a nationally renowned expert on minimally invasive treatment options including The Pillar Procedure, oral appliance therapy, laser tonsillectomy, turbinate reduction, uvulectomy, and others. Dr. Schwimmer has performed more Pillar Procedures than any other doctor. Our procedures are performed in the office using only local anesthesia, so patients are able to return to normal activities immediately. Office based treatment is typically more convenient and much less expensive than traditional surgical procedures. Our mission is to ensure that every patient is well informed about all of their treatment options so that they can chose those that are best for them. We accept most insurance.